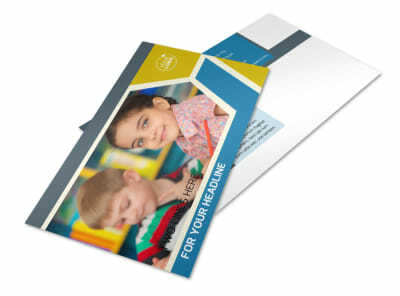 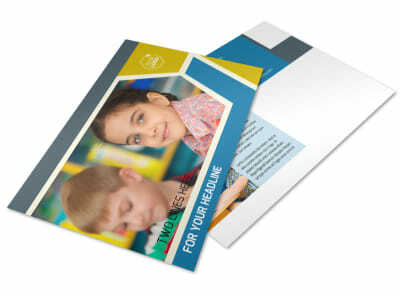 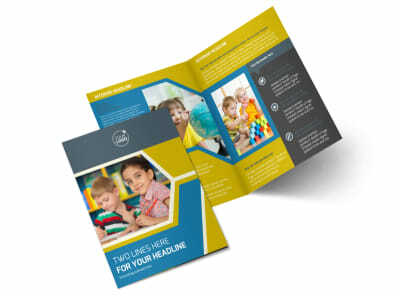 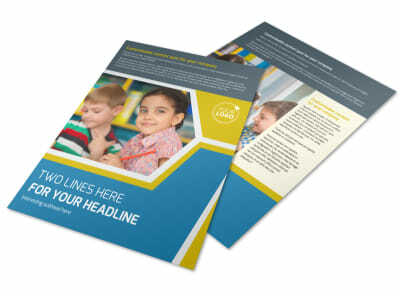 Customize our Child Development Business Card Template and more! 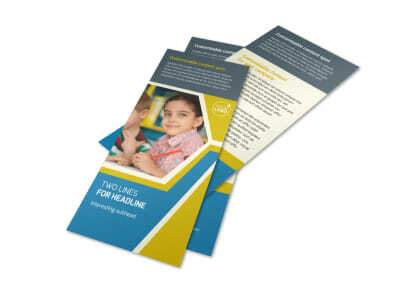 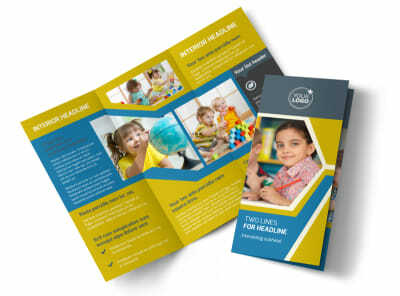 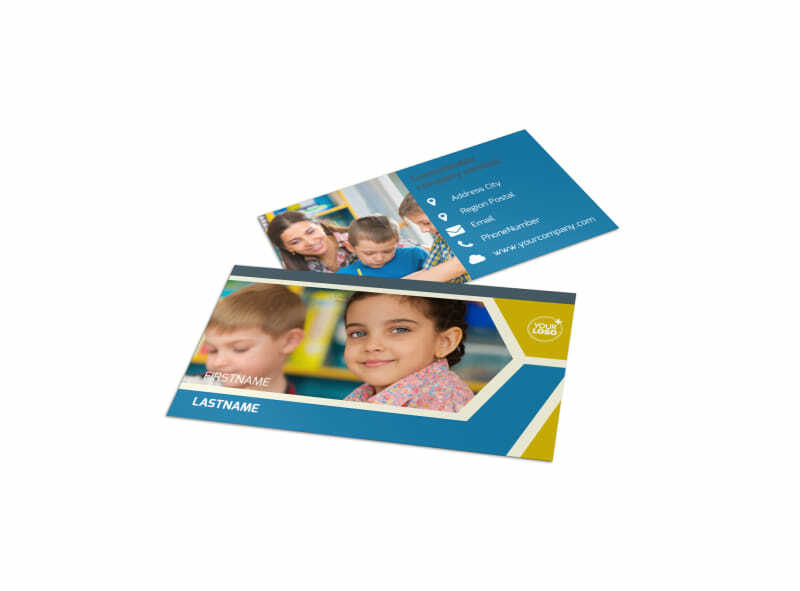 Provide parents with an easy reminder of how to get in touch with you with child development business cards made using our online editor. 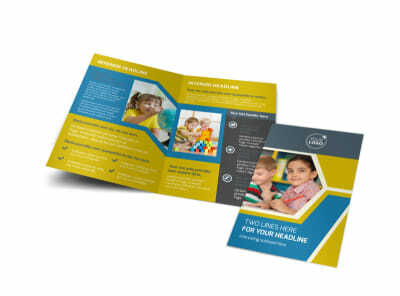 Customize a template with fun colors and add educational-themed design elements so your contact info will always catch parents’ eyes whenever they need to reach out to you.